SBI customers can now withdraw only Rs 20,000 as compared to Rs 40,000 earlier from the Classic debit card. With effect from October 31, SBI has halved the withdrawal limit on SBI Classic debit card. State Bank of India (SBI), the largest lender of the country, has ushered in a lot of changes that its customers should know about. With effect from October 31, SBI has revised withdrawal limits on two of its popular debit cards. Separately, the lender has also asked net banking users to link their mobile phones with the service by the deadline of December 1. The latest changes in SBI's rules for consumer banking have been released in keeping with the directives of Reserve Bank of India (RBI). 1. With effect from October 31, SBI has halved the withdrawal limit on the Classic and Maestro debit cards. 2. Customers can now withdraw only Rs 20,000 as compared to Rs 40,000 earlier from SBI Classic and Maestro debit cards. 3. The move aims to checking fraudulent transactions. It is in line with RBI's directive on migration to EMV (Europay, Mastercard and Visa) chip-and-pin cards, which protect user data. 4. Besides, SBI has asked all its net banking users to register their mobile phone numbers by December 1. 5. 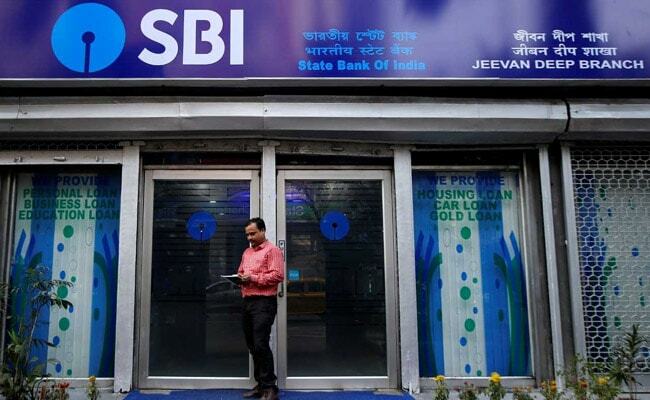 Customers who fail to register their phone numbers before the deadline would not be able to access the internet banking facilities of SBI, the lender had said earlier on its net banking portal - onlinesbi.com. 6. SBI asked its customers to link mobile phones with net banking ids after an RBI stated that banks must ask their customers to mandatorily register for SMS alerts and wherever available, register for e-mail alerts, for electronic banking transactions. 7. SBI last revised its fixed deposit interest rates with effect from July 30, 2018. On fixed deposits below Rs 1 crore, SBI pays anything between 5.75 per cent and 6.85 per cent depending on the tenor of the investment. The interest rate payable to senior citizens exceeds the rate payable to general public by 0.5 per cent. 8. Earlier this year, SBI revised minimum balance requirements on the basis of its branch locations. Customers with a regular savings bank account in SBI branches located in metro and urban areas are required to maintain a monthly average balance of Rs. 3,000, while those in semi-urban and rural branches are required to maintain a minimum average balance of Rs. 2,000 and Rs. 1,000, respectively. 9. SBI also revised the penalties that it charges from customers who fail to maintain minimum balances in its savings accounts. Depending on the branch locations, customers who fail to maintain a minimum balance have to pay anything between Rs 5 plus GST (goods and services tax) and Rs 15 plus GST. 10. SBI is the largest commercial bank in terms of assets, deposits, branches, customers and employees. It is also the largest mortgage lender in the country. As on June 30, 2018, the bank has a deposit base of Rs. 27.47 lakh crore.